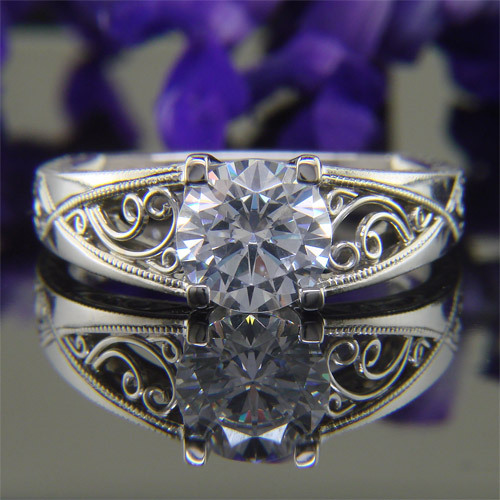 The art of filigree consists of curling, twisting and bending fine threads of wire by hand. This may sound simple, but as the saying goes, it takes an hour to learn and a lifetime to master. First wire is drawn out, often to less than half of a millimeter in diameter, then either used round or flattened for strength. 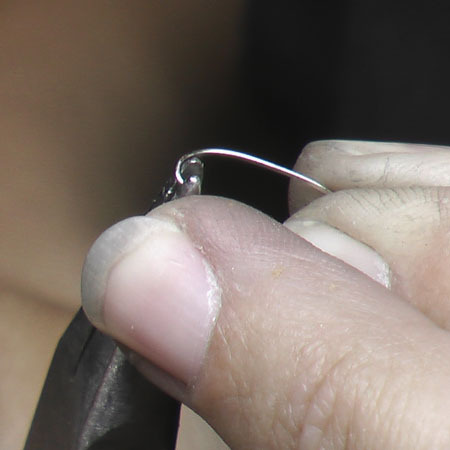 The wire is then carefully formed to the preferred shape under a bench microscope. A whimsical eye, steady hand and consideration of the area being filled is required. The gauge(s) of wire being used is taken into careful consideration so that the desired effect is achieved. 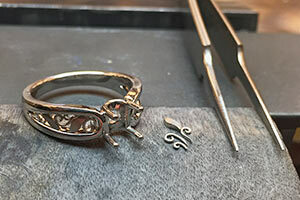 In most cases, we use a specially designed laser to weld the wire to the adjoining area of the piece. This particular method uses absolutely no solder. Additional shapes may be added at this point, like curvaceous wisps of diamond studded platinum or fancy color beads of gold. 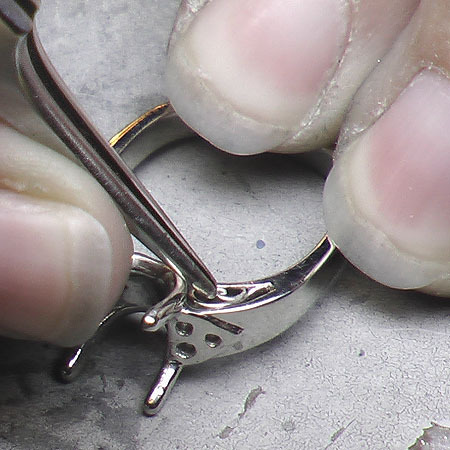 We use different karats and types of gold wire, sheets and tubing as well as platinum for the most delicate work. 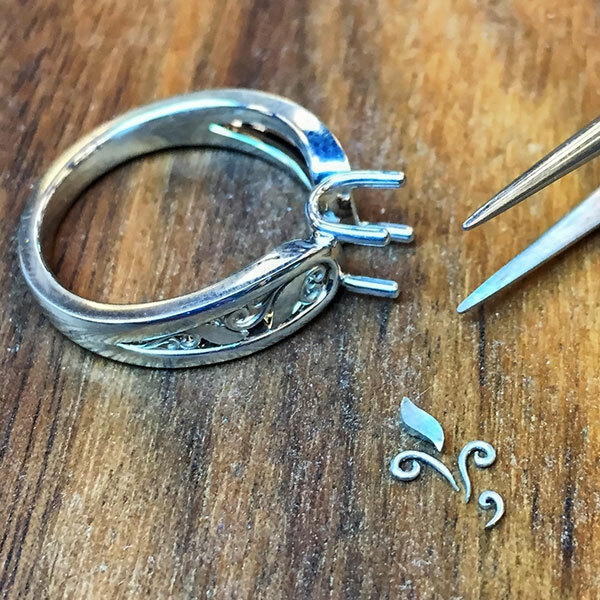 All of our fine filigree work is handcrafted in our shop for individual custom orders, as well as for our unique stock pieces. 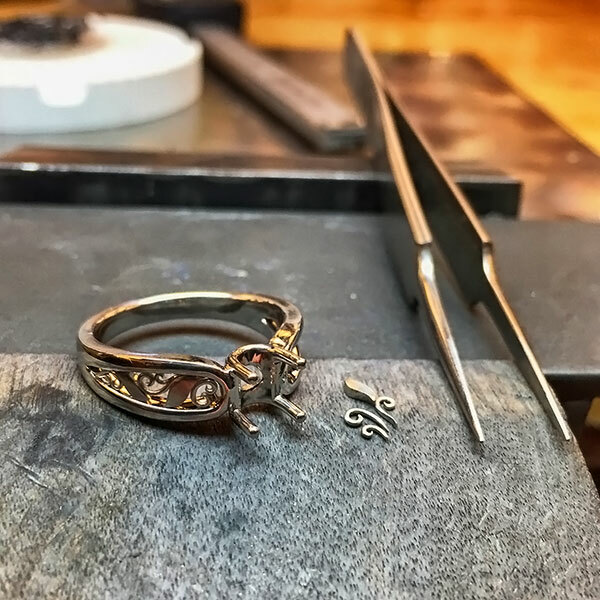 Imaginative intuition is used to create the designs, and some pieces have diamonds or other gemstones in the smallest sizes carefully fitted into the area surrounding the wire work. The gems must be carefully placed to ensure balance, stability and above all… beauty. Of course, an artistic touch is needed to create a true masterpiece.